This is a very cool build. 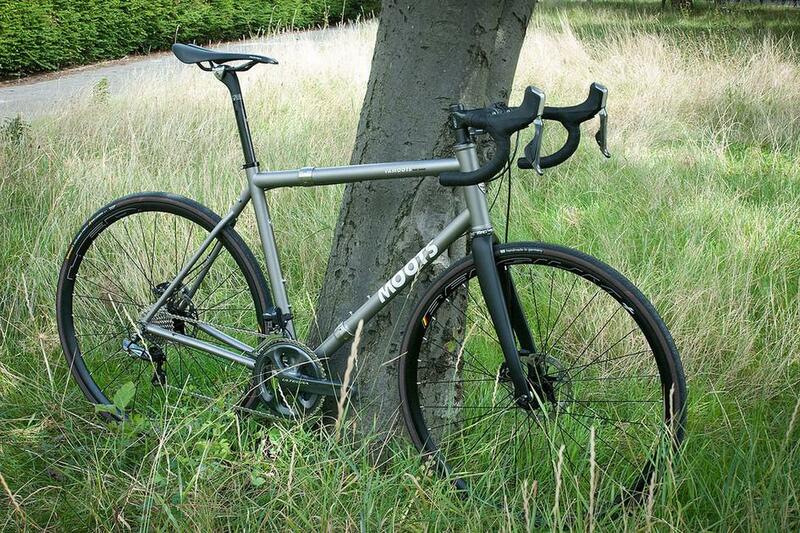 The Moots Vamoots Disc is a wonderfully versatile road bike with the benefits of disc brakes for riding in all conditions, but this build is expertly curated for even greater versatility. Buttery smooth Moots titanium? Check. Road discs? Check. Electronic Ultegra? Check. HED Belgium rims for stability and comfort? Check. 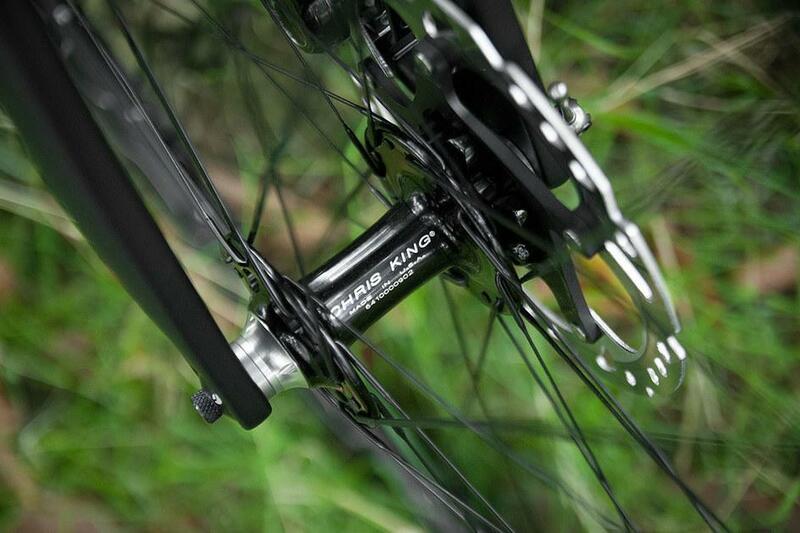 Chris King disc hubs for excellent lifetime performance? Check. All good, but what really makes this build for us is the S and S Machine torque couplings, allowing for the frame to easily be broken down and transported in a more compact case than the usual unwieldy bike bag. We can only dream where this great build will ride over it's long life, but we're sure it will give years of amazing Moots ti ride feel wherever it goes. You can see more of this clever utilitarian build here. 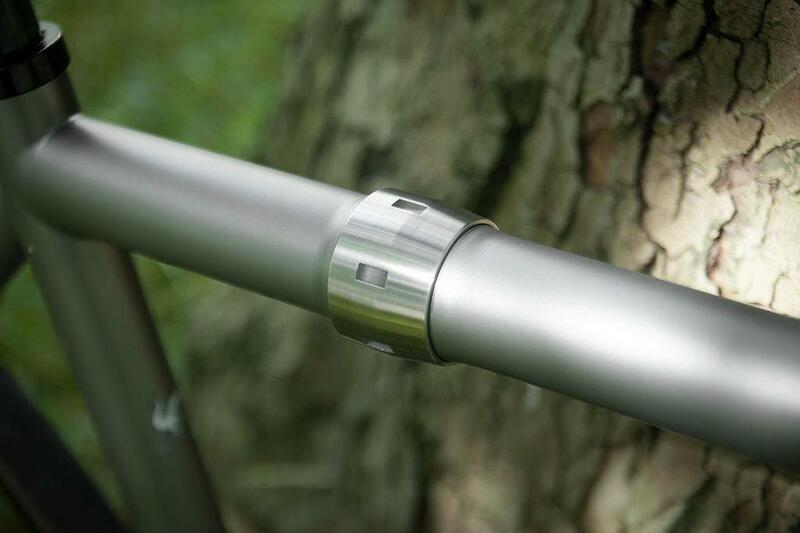 You can read more about the excellent S and S Machine couplings over on the Moots site.